The Goals Foundation is a nonprofit 501(c)(3) youth sports and development organization. We are proud to provide programs that foster positive self-esteem and establish early interest and engagement in sports, health and fitness, education and community service. Our mission is to help create character, confidence, integrity, motivation, desire and belief in our youth by exposing them to the atmosphere and camaraderie of sports and fitness, regardless of limited physical, mental or financial abilities so they may reach their life potential. Our vision is to build a better community by delivering inclusive sports, health, and social programs that encourage and empower our youth and their families to engage and participate, as well as to partner with other youth serving organizations to provide a platform for the successful engagement of programs that serve at-risk, under served and kids with special needs. Andrew has coached and mentored children, teens and young adults since he was 16. The thank you notes, texts, calls he still receives to this day, from the now adults in their 30’s and 40’s, are a respectful validation of his dedication to them when they were young. For some, he still mentors to this day.Andrew’s passion to keep kids active, out of trouble and to set goals in life is what inspired him to start Reach Your Goals Foundation. That passion was instilled in him by his father, other coaches and influential figures in his life about the importance of setting goals in order to achieve success in life. This why he chose to use the word “goals” in Reach Your Goals Foundation.Andrew is a former professional soccer player and spent two years as the head coach of the Hawaii Tsunami Professional Soccer Team, which advanced to the National A-League (predecessor to the Major League Soccer (MLS) league) finals in 1997 and earned him “Coach of the Year” honors. Andrew is also a former assistant coach for the Sonoma State University’s men’s and women’s teams and has been was active in the U.S. Olympic Development Program.Andrew spent 20 years as President/CEO/Founder for Sports City Inc., which is a very successful indoor soccer and sports company with two locations in Santa Rosa and Cotati, Ca. 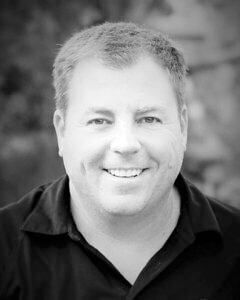 Andrew is also the President and Founder of Epicenter Sports and Entertainment in Santa Rosa, Ca. Monica grew up in a time when it wasn’t common for girls to play organized sports. It wasn’t until her early 20’s that she took it upon herself to finally join her first soccer team; that decision opened up a whole new world and life style for her. Through that experience, Monica became a big believer in keeping our youth active through sports to learn teamwork, experience both winning and losing and boost self-confidence. Monica and Goals Foundation have been instrumental in helping hundreds of our regions children with special needs as well as low income and at-risk youth to be able to participate in sports and healthy programs and activities. She was also instrumental in assisting many families through the Goals Foundations sports equipment collection and distribution during the 2015 Valley Fire and through collection and distribution of needed supplies and equipment including fundraising during 2017 North Bay Fires. Monica is most proud of the Rising Stars program which she helped develop and volunteered many hours for. Working one-on-one with a child with special needs to achieve their goals, week after week are special moments to her but what she holds close to her heart is the smile on the child’s face and the look on the parent’s faces when they see their children in an actual uniform and participating in a sport with others. Most of us take that for granted. Monica is also the former operator of Sports City Inc. and co-founder of Epicenter Sports and Entertainment in Santa Rosa, Ca. 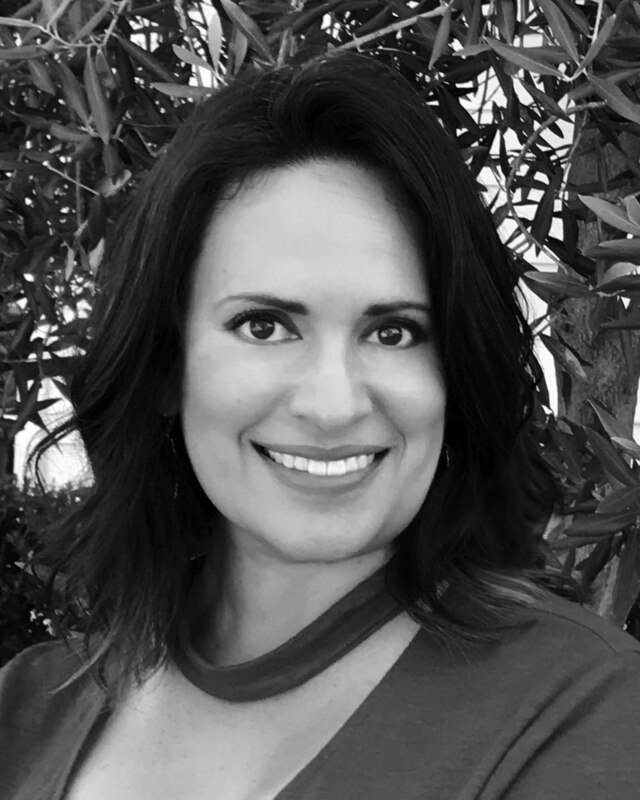 She is also responsible for developing a creative and dynamic Marketing, Public and Community Relations team for Epicenter and under her leadership, branded Epicenter as a North Bay destination and community partner.